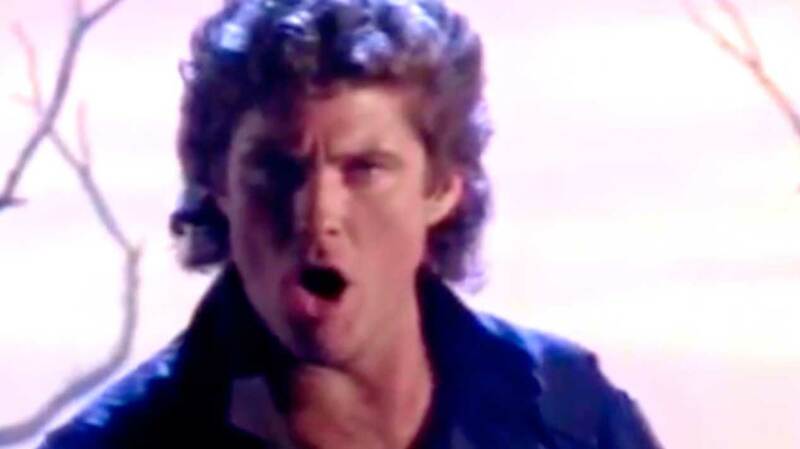 David Hasselhoff – Looking For Freedom – Official Music Video. Original version was released by German singer Marc Seaberg in 1978. The single by David Hasselhoff hit number 1 spot on the singles charts in Germany, Austria and Switzerland in 1989.